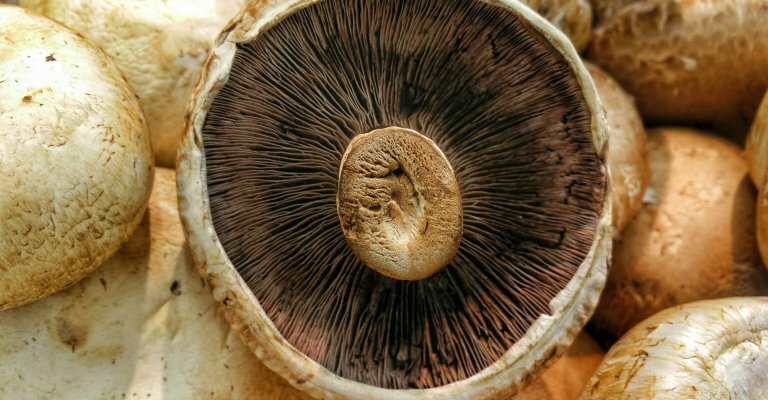 We understand the critical decision you have to make related to choosing a professional climate control for mushroom growing. 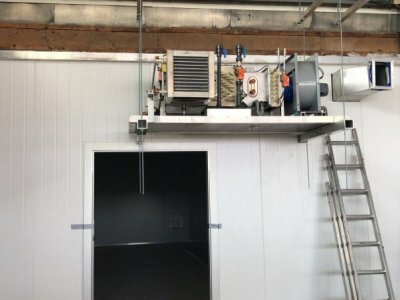 Mushroom climate control systems and well-insulated growing rooms are main aspects within your growing environment and will determine the quality conditions of growing mushrooms and exotics. 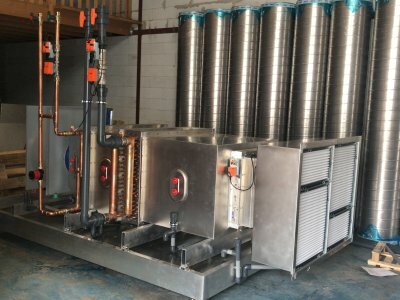 We have been developing pre-fabricated, easy to install and energy efficient air handling units, air distribution systems and user-friendly climate computers. 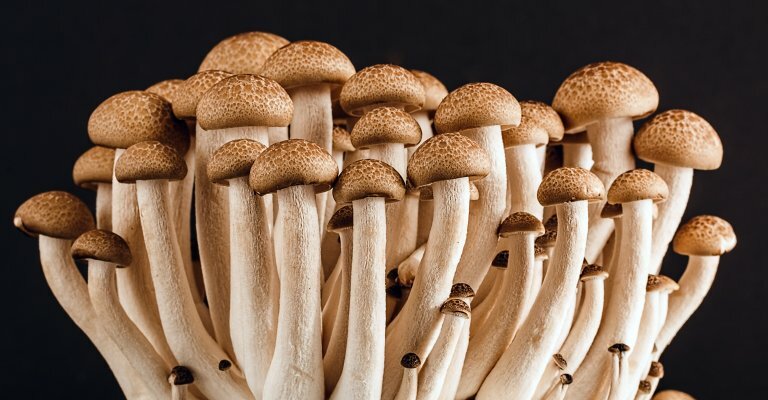 Entirety is one of the main benefits of our mushroom climate control system. You can rest assured that the proposal is complete and that the climate control is optimized to suit your local situation, which we analyse thoroughly. We also take away the hassle of the installation of your climate control systems. 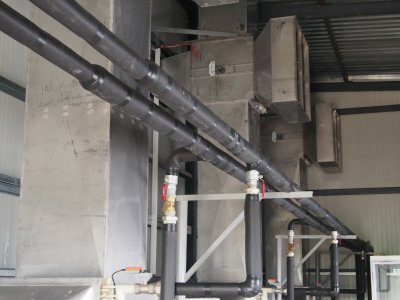 Clients receive our temperature system assembly-ready so that it comes down to only connecting the pipes. 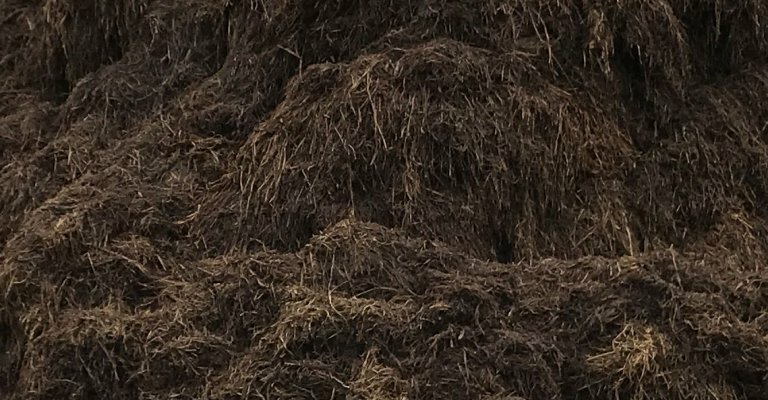 This provides growers with the comfort to get right back to business. The climate control system is maintenance friendly. 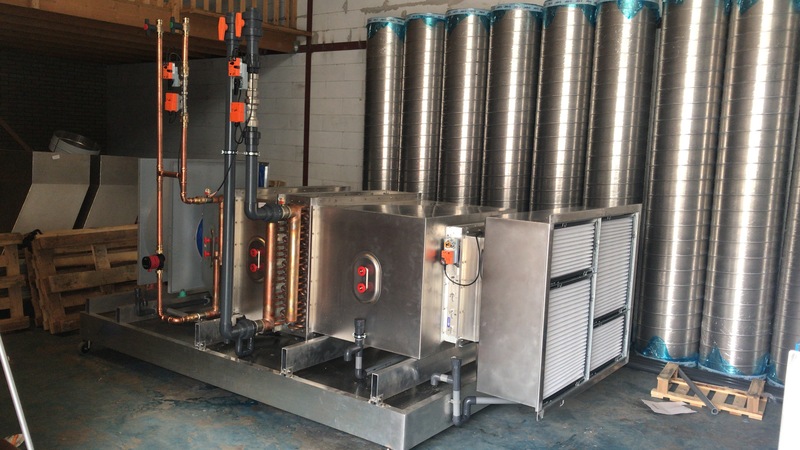 Inspection hatches, specific filters and transparent or open siphons are implemented to assist this. This also prevents problems, because they are easier and faster identified. We only leave when we are 100% satisfied and all the details are right to ensure the best growing conditions for your mushrooms. Climate control is just one of the solutions we offer our clients, but we also offer machinery, supplies & equipment and engineering.